One of our readers, Kevin, sent us this email exchange between him and the mayor of Toronto, Rob Ford. We've blogged about Rob Ford a few times before. It is regarding the Mayor's decision/proposal to remove the bicycle lanes on Jarvis Street. 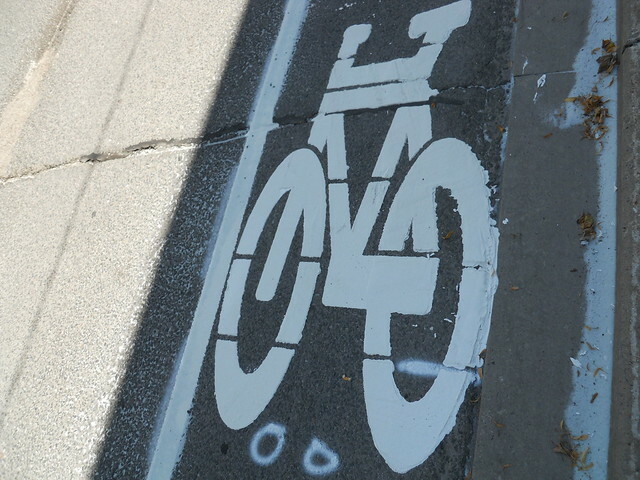 Please do not remove the Jarvis bicyle lanes. a street that works for all road users. This is wasteful spending at City Hall. waste of money. You were absolutely correct then. pleasant! Motorist behaviour has become more civilized on this route. would have shown respect for taxpayers. Simply put you are dead wrong. Toronto does indeed have a gridlock problem, sir, but it is not caused by bicycle lanes. It is caused by an ever-growing number of automobiles on the road and aggressive, antisocial driver behaviour. Auto-centric development and an addiction to the personal automobile is the failure here Mr. Ford......not the Jarvis bicycle lanes. Please don't insult my intelligence by going on about how how 15,000 commuters are suffering because of the bicycle lanes. I have driven it in an automobile Mr. Ford, any length in commuting time is insignificant. I don't consider a couple of extra minutes of commute time as suffering. I will also point out to you, sir, that Mount Pleasant is gridlocked all the way down from Eglinton...none of Mount Pleasant has bicycle lanes to blame the gridlock on. Mr. Ford, it is not the 1960's any more. You will never reduce gridlock in Toronto until you reduce the number of automobiles. No matter how many bike lanes you rip out or how many roads you think you can build. Thank you for mentioning in your email that you are dedicated to creating a transparent and accountable government. In light of that statement would you please explain to me why you are going to great lengths to fight the audit of you campaign expenses. I believe you yourself said "let them audit, I have nothing to hide".